Yes, we are expecting and beyond happy with this news! How not to do our very own Maternity Photography Session? 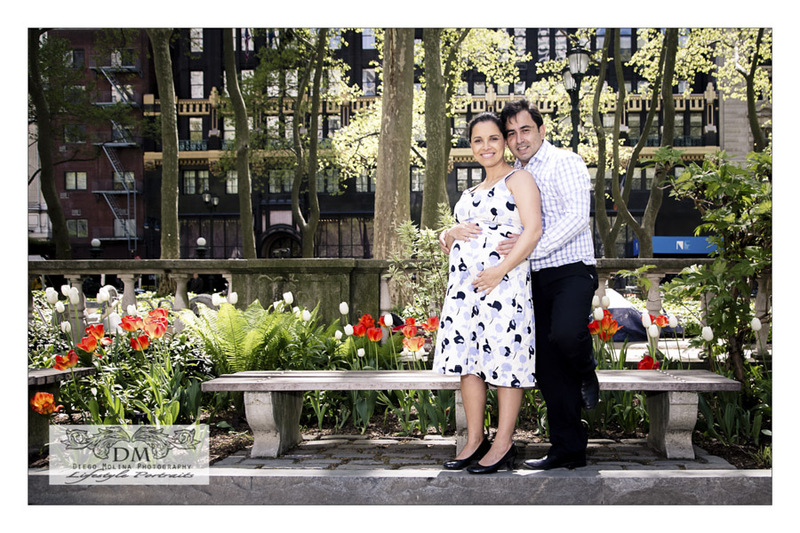 With so many options for outdoor locations for maternity photos in NYC, We finally decided on Bryant Park, NYC, It changes throughout the seasons and it is beautiful in spring! The enchanting colorful tulips are incomparable; it has our son’s favorite Merry Go Round and it is overall a convenient location for any family living in Manhattan. There is something adorable and amazing about expectant mommies. 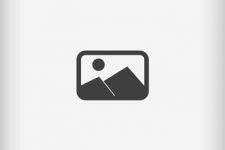 We wanted to capture our very own memories with a family photography session in NYC. Maternity Photography is a must. Capturing your baby while still in your belly is priceless and with so many beautiful new Mommies in the NYC metro area, maternity photo-sessions are getting more and more popular. Our baby portrait studio specializes in pregnancy portraits as well as maternity boudoir photography in NYC. We offer luxury boudoir maternity photos on location or at our boudoir studio. For information on our boudoir photography prices in NYC. 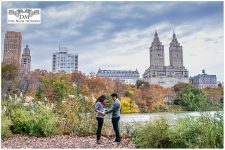 Luxury Maternity Photography in NYC, Maternity Photographer in NYC.